Stamp with Kathya: Nacho Pinks! Happy Nacho Tuesday Stampers!! Hope your week is off to a great start! 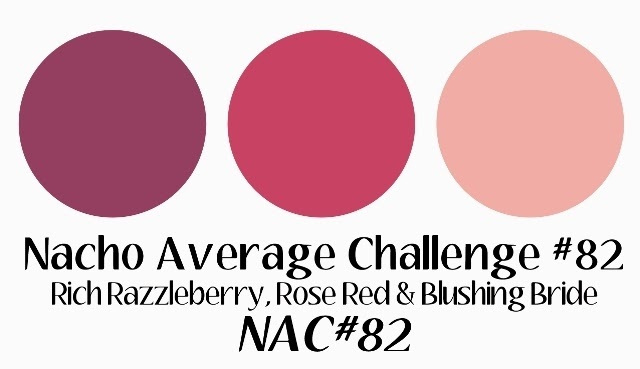 We have a beautiful new Nacho color challenge for you starting today. Beautiful inspiration from my fellow designers, come check us out and play along! 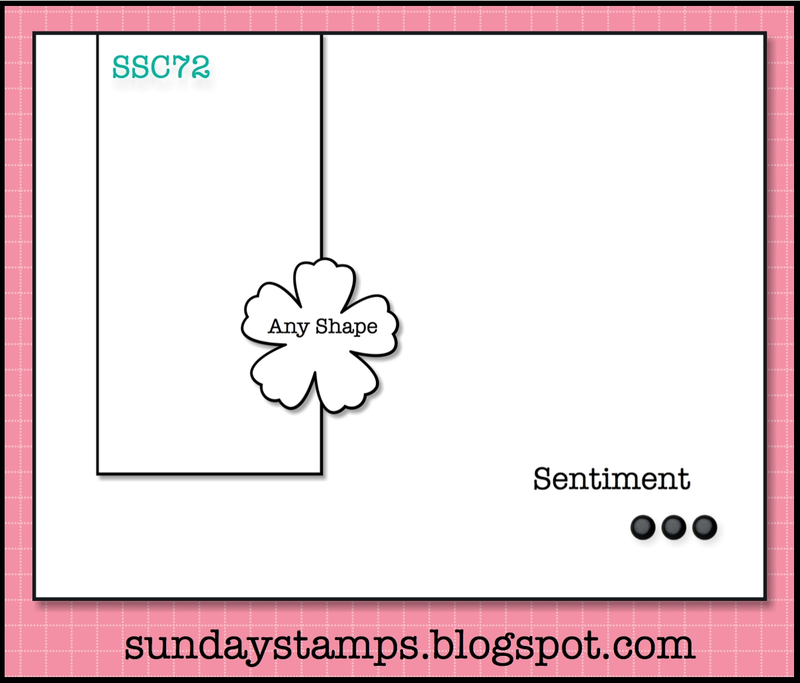 I also used the current sketch from Sunday Stamps, which I also design for. Great opportunity to combine two great blog challenges! Lots of circles on this card. The large circle stamp is from the February Paper Pumpkin, a great kit! I colored the flower with Rose Red re-inker. Great card--love all the circles! !